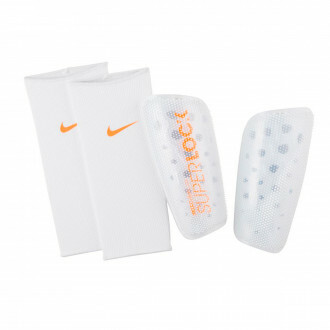 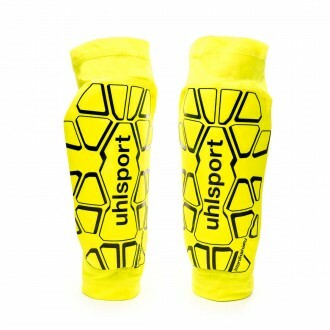 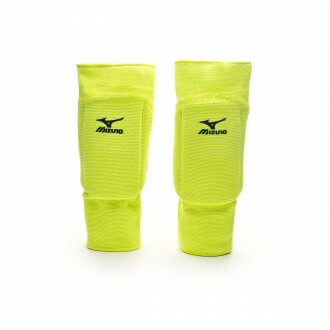 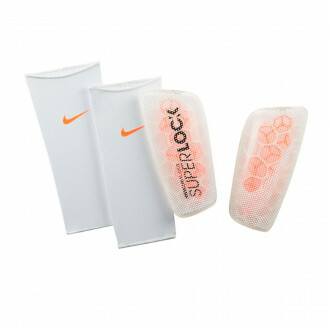 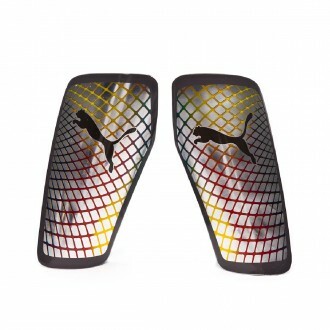 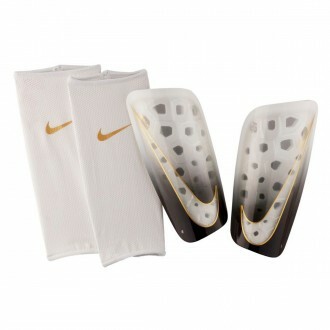 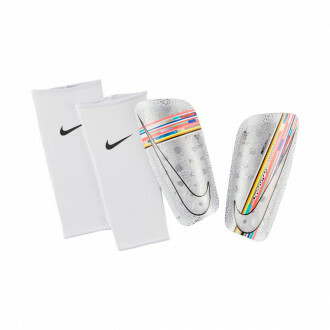 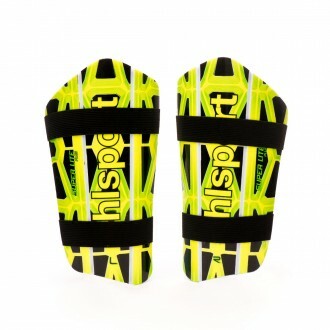 Accessories designed to protect your body from the shocks and impacts received during the match. 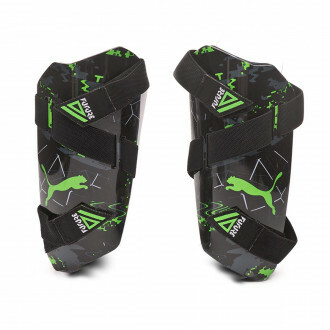 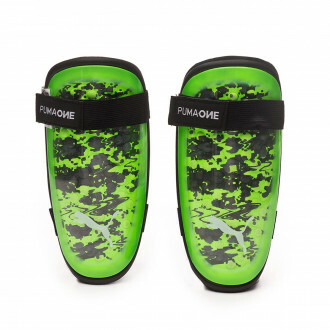 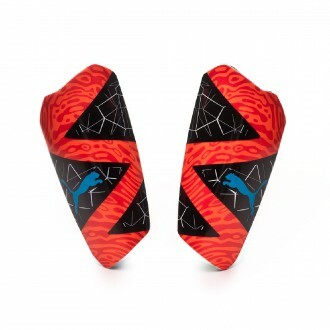 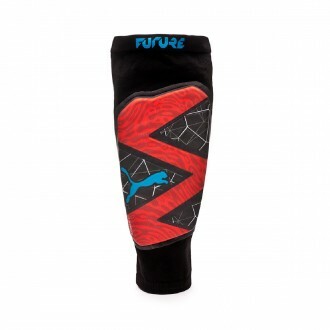 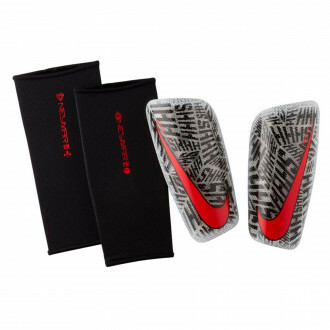 Elbow and knee pads designed to protect the most sensitive areas of our limbs, made for futsal goalkeepers and children who are just starting to play football. 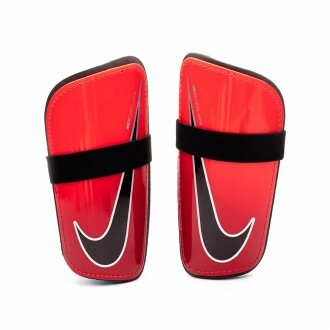 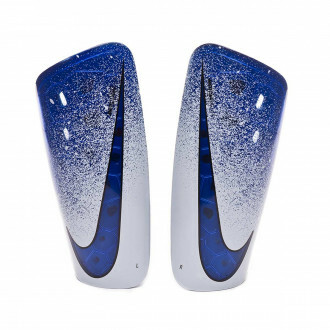 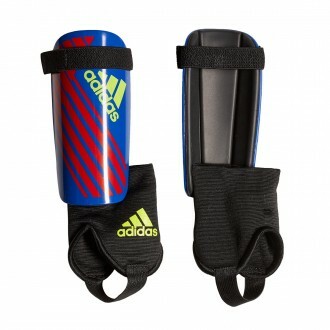 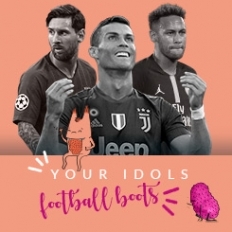 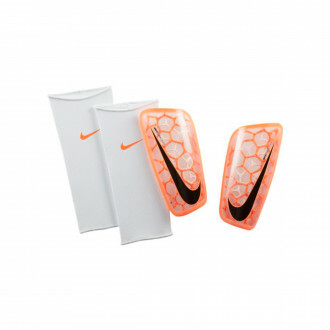 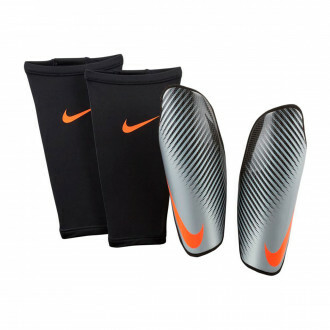 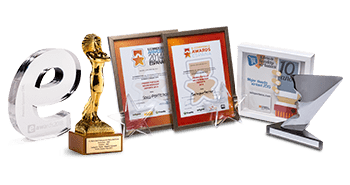 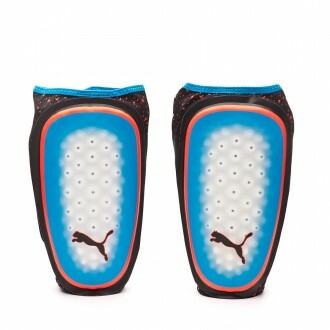 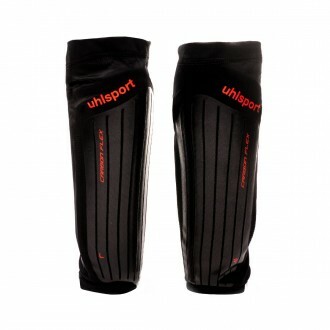 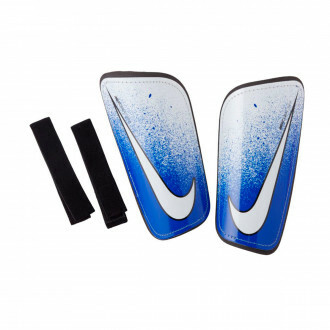 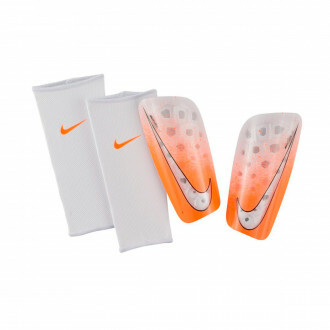 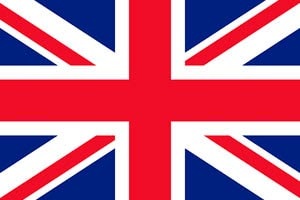 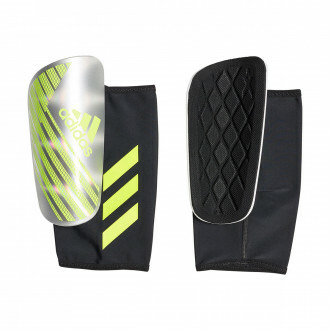 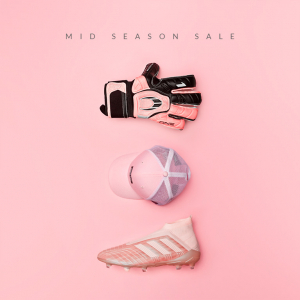 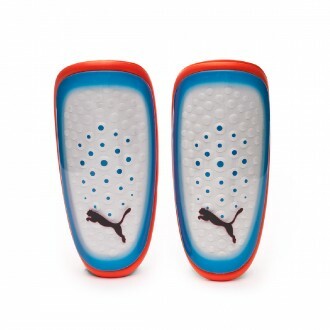 Shin pads by the best brands with a wide variety of models in order to meet the tastes of every keeper, as well as another series of protections designed to prevent potential injuries or burns.